Value Centre is Ireland’s largest network of Wholesale Cash & Carry’s with 20 branches nationwide offering both a walk in and delivered service. To mark the occasion, Value Centre Nenagh will be hosting a special celebration and sale event during the afternoon of Friday, July 27 from noon until 5pm. There are loads of special offers for retailers, caterers and the licensed trade and the Spin South West team will join in the fun from 2pm onwards. 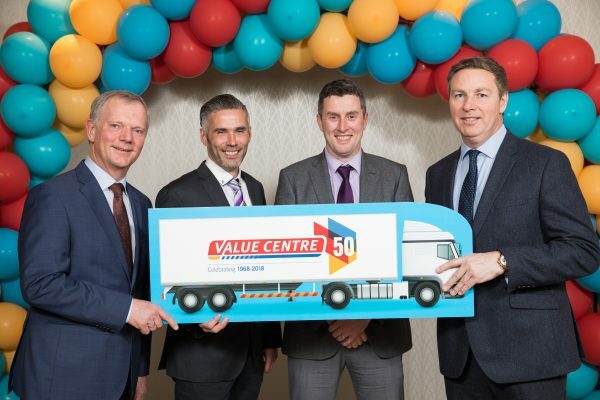 Pictured at the launch of the Value Centre 50th anniversary celebrations were: John Moane, Managing Director Whole Sale Division, BWG Foods, Vincent Browne, Regional Manager, Thomas Ryan, Value Centre Nenagh and Paul Bealin, Head of Sales Value Centre. Value Centre Nenagh has operated in Tipperary for the last 39 years and currently provides employment to seven people locally. 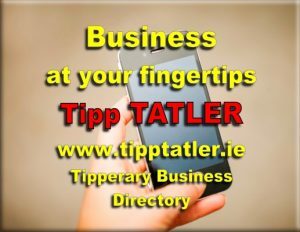 On the day there will some very strong promotional offers available to walk in customers. The celebrations will include light refreshments, hot food, tastings and product demos by local suppliers and some excellent spot prizes. 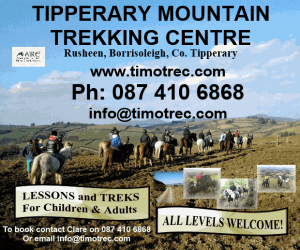 Tipperary hurler Jason Forde will also be present to take photographs and sign autographs for those present. Servicing hundreds of businesses locally, Value Centre Nenagh boasts a 12,000sq feet premises and a seven-person strong team of employees.